Interview: Samuel-James Wilson – The Golden Boy! 1. As the general trend goes, a person who is interested in construction sector usually selects architecture, interior designing etc. Brick Laying sounds different and at the same time, an innovative career field. 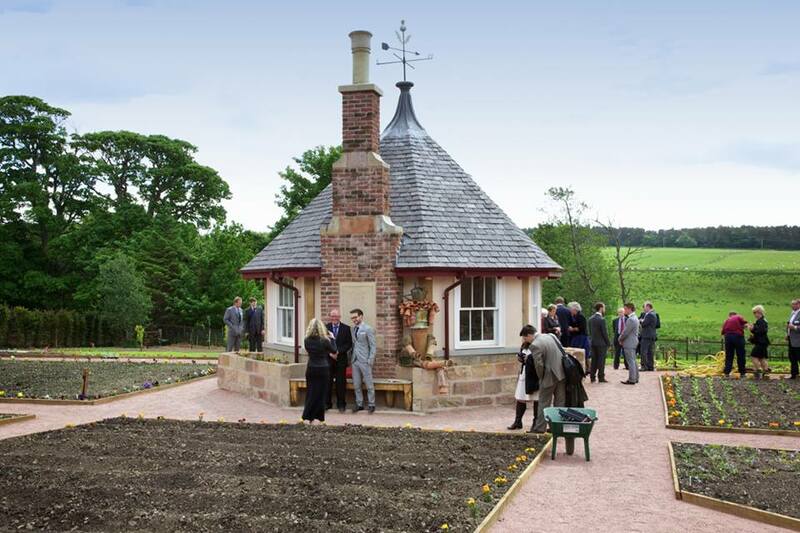 What interested you in brick-laying and how did the diploma happen? I never really grew up wanting to be a Bricklayer. I used always wonder how great it would be to be a Fireman but when I didn’t do well in school there really wasn’t an option for me. 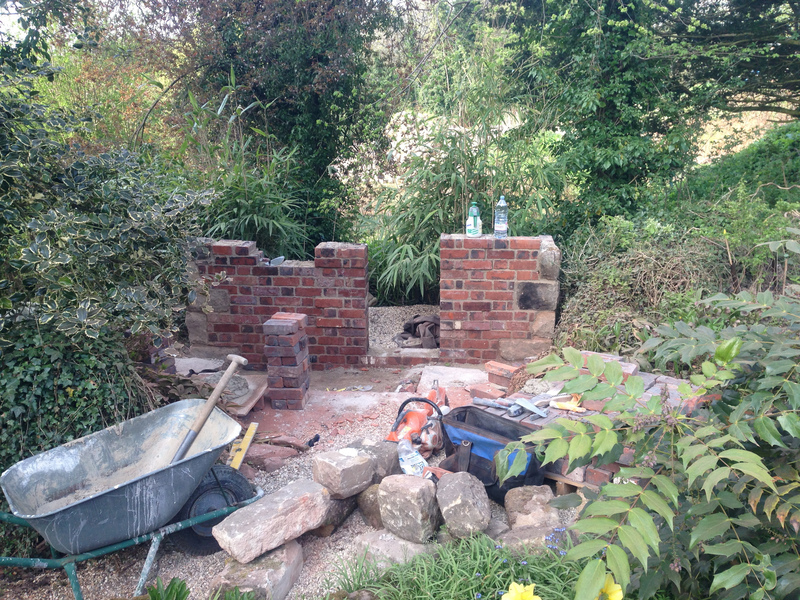 Bricklaying came about because I didn’t really have any other choice. This might sound horrible and poor towards the craft but it’s true. I started out on site laboring for builders. Lifting and carrying all the rubbish jobs that no one wants to do, until, I persuaded my boss to teach me how to lay. 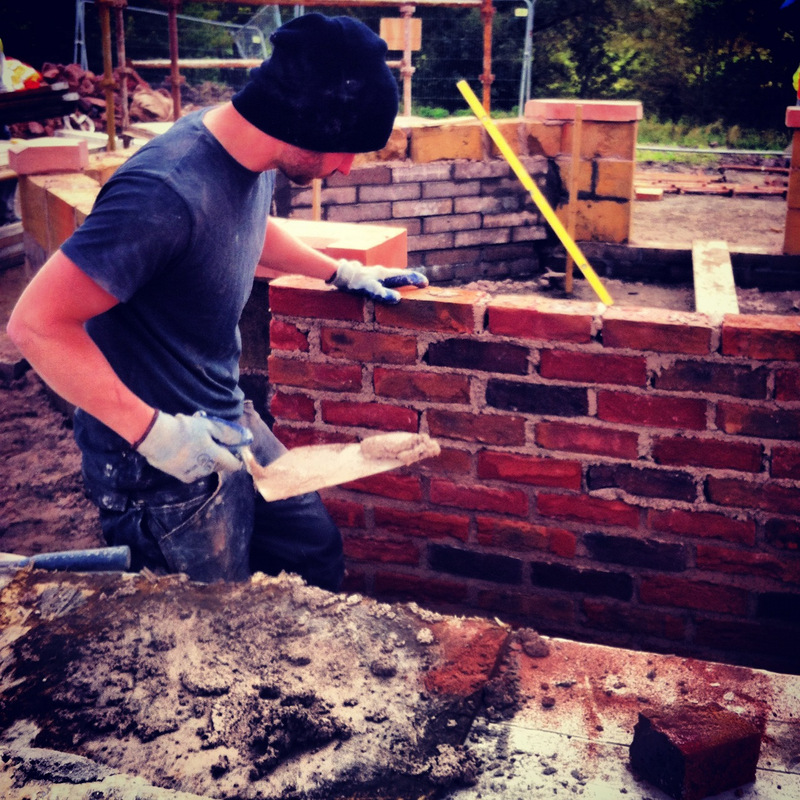 It soon became clear that Bricklaying wasn’t as easy as I first thought so I pushed myself to get better and better and before I knew it – I had found my forte. 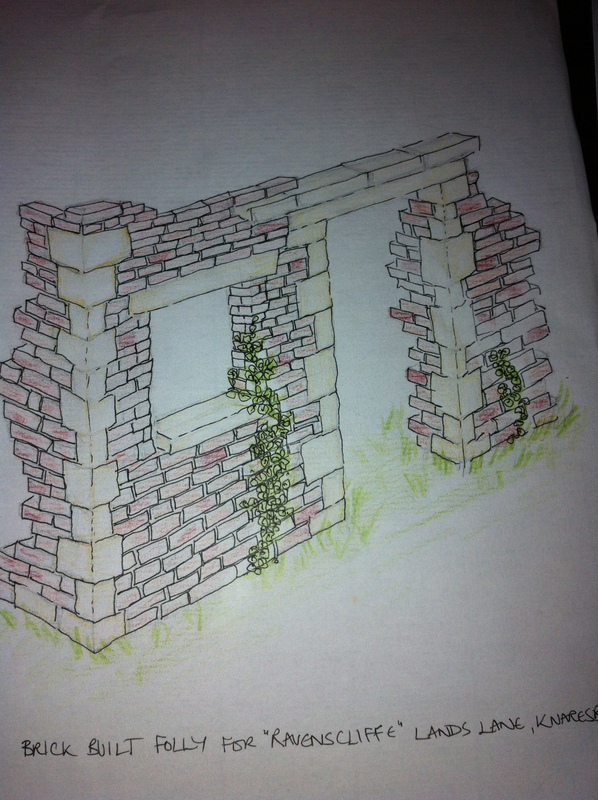 I soon realized that within Bricklaying there are many different aspects which intrigued me. I got myself into college on my own and worked harder than ever to learn more about the subject. This was the first time I had ever revised for anything! I would go into college on weekends and rainy days when nothing was happening on site just to perfect and sharpen my skills. 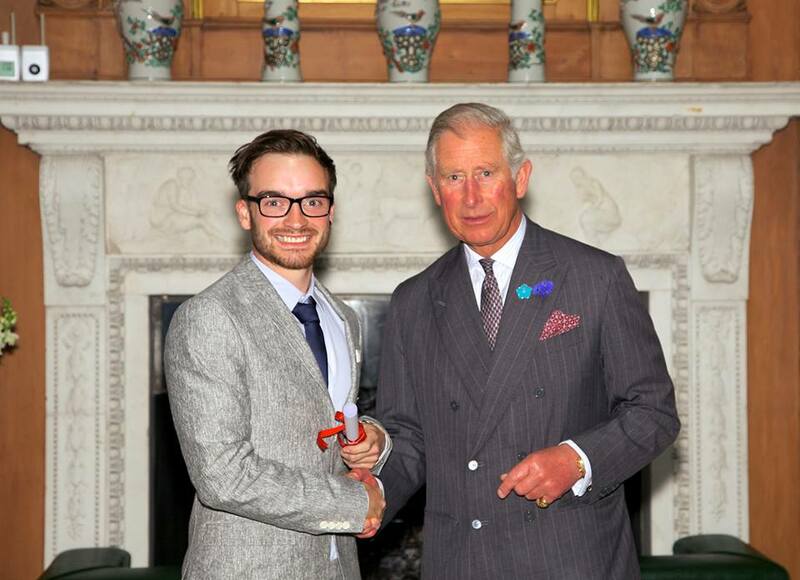 I left college three years later with a level 2 NVQ in the built environment and Bricklaying. I also got an Advanced Diploma in Construction and Bricklaying. I completed my course with a Distinction and Merit. 2. Why did you choose to take up apprenticeships or small work opportunities? This was mostly down to my mother. During the time when I was being a bit of an arse at school, not really getting anywhere I was constantly pushed by her to gain an apprenticeship in anything so that I would have a secure future. This was instilled in my from an early age without me really having a clear understanding. I used to get bored of hearing it but now when I look back I can only thank her for looking after me and helping me achieve what I am today. 3. Getting a chance to be associated with the esteemed Princes’ Foundation is big. Tell us all about the story behind this. This all came about through my Blog – The Apprentice-Ship. 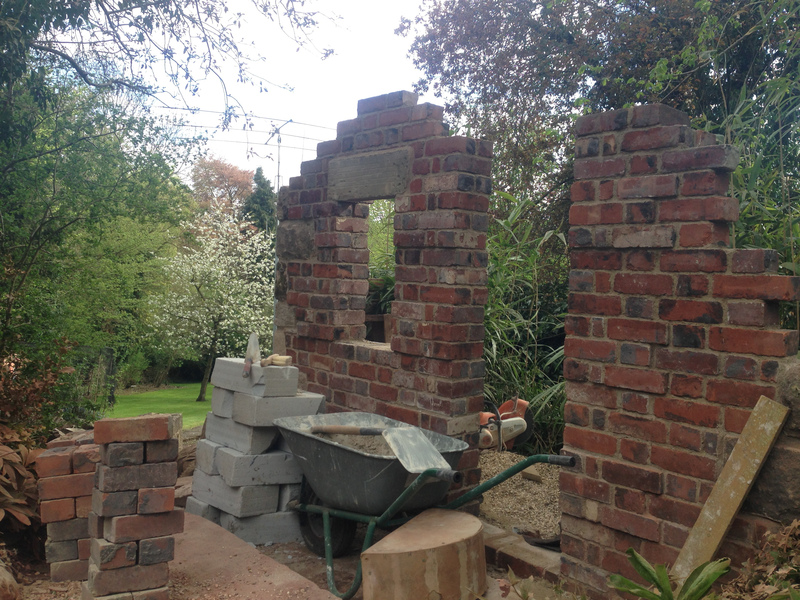 During my time working as a Bricklayer I decided to start a diary of sorts so that in years to come I would have something to look back on and remember the work I had done. This soon evolved into The Apprentice-Ship. I began documenting my work and just writing what I felt, my readership went from friends and family to now over 4,000 a month. Through this I have also gained a flattering amount of followers on Twitter – @SamuelShip and Facebook – TheApprenticeShip and this is where it began with the Foundation. I was looking for something new in my career at the time. There is only so much new builds you can do before you get bored. I was then contacted VIA Twitter about this course and applied straight away not really thinking too much about it or that I really stood a chance. A month or so later I got a call saying that I was invited to an interview in London and to cut a long story short I was accepted! To cut an even longer story short I have now just graduated from the course. It was an experience I won’t forget. Not the easiest of times being away from friends and family for long periods in strange towns but it has opened so many doors for me. 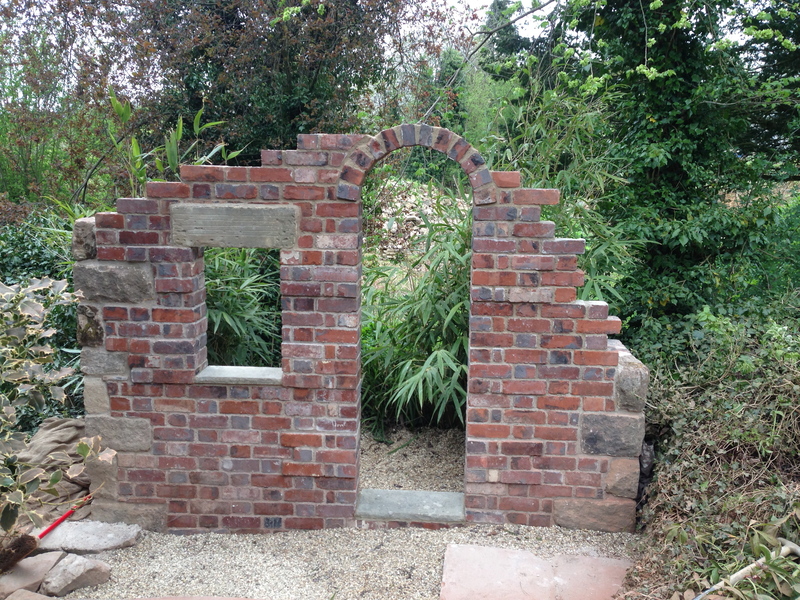 I now have gained a Heritage Level 3 NVQ in Bricklaying and once again I have found my niche. I love working on old buildings and expanding my knowledge it’s like I am starting college all over again. The course gave me the opportunities to work with some true master craftsmen all over the country. I also got a chance to work on some of the most impressive buildings the U.K.
4. You say that work opportunities in your life were a lucky turn of events, but what motivated you to take up these opportunities, while you were aware that it was not going to pay you too well? Early in my career, I was driven by the knowledge that if I didn’t work, if I didn’t push myself into something then I would do nothing with my life. I was rubbish at school and got kicked out for being stupid so it was at this point I had to change and luckily I did. The fact I was getting paid very little wasn’t an issue it was either this or sitting at home and that was never going to be me. 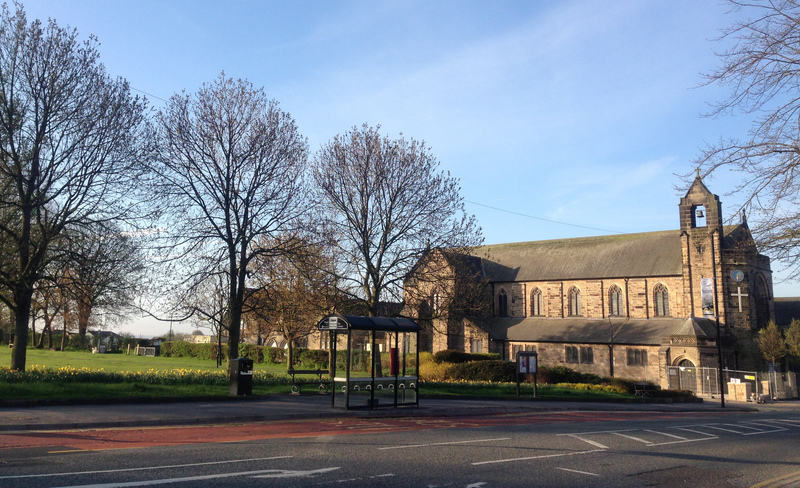 St.Andrews Church in Starbeck, Harrogate is a subject close to Samuels’ heart as he lived around these parts for many years. 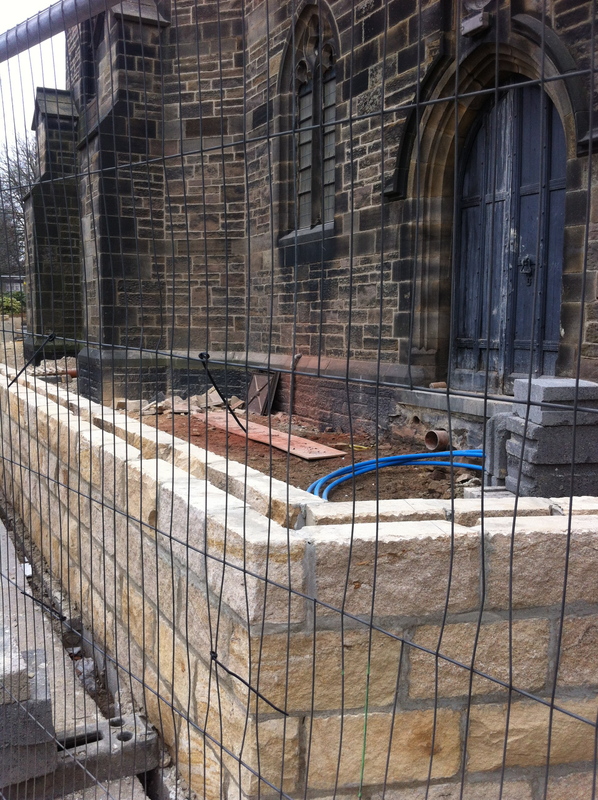 He has been trying to sort a matter with respect to the construction work at the Church which is a matter of Heritage Protection. 5. From Plumbing and Heating to Brick-laying, you think your earlier work experience may in some way cross paths with your job or may compliment it in some way? In the practical sense I will say no. I didn’t really learn all that much during my two years as a plumber, yes I gained an NVQ but I was pushed through the qualification. I wasn’t ever really interested in the subject. I will say yes in the sense that the experience on site meeting new people, learning new things every day really did spark something inside me and started my career. 6. Tell us about how you found your dad to be your inspiration and how you developed your liking for building into passion since you were very young? I have no idea how old I was at the time I just remember living in a house that my dad was doing up. It was a big old place that my dad, bless him, did it ALL by himself, top to bottom from the plumbing to the plastering. I remember one day seeing a hole in the floor boards where my dad was crawling under to fix something so I followed him, I think I got lost and upset but it was great fun! I think this all helped me; I have never worked with my dad on site as our ages passed this point but I have definitely gained his passion and drive as a craftsman. I would very much like to follow in his footsteps and one day renovate an entire house. I think from that moment I would always take a little bit more of an interest in buildings, not really understanding them or knowing why but I would always be amazed by buildings. 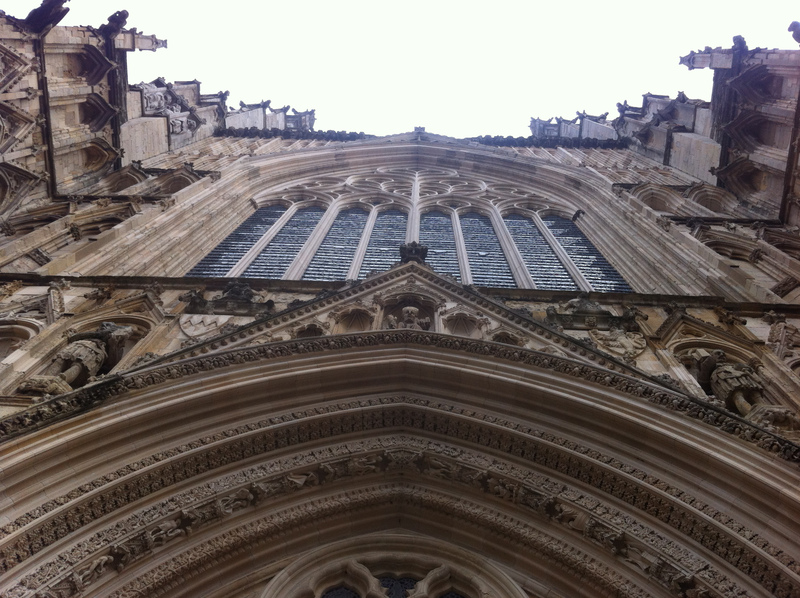 I remember York Minster was the one that really made me think – WOW! I was lucky enough to work on the Minster through my Scholarship this year; it was a special moment for me. 7. Youth tend to follow money instead you followed your passion, why? I never really had money. I grew up in a family of four brothers and sisters so it was always tight, we lived in a small house and nothing was really easy. I have always been driven to achieve things since I began college I didn’t have it at school so somewhere along the way a light was turned on and the realization of life really kicked in. This won’t change. In the future I plan to travel the world helping those who need it most. I want to move to Africa and teach people how to build, teach them the basics of my trade and all I have learnt to hopefully gain them a better quality of life. This is all very much in the planning stage but something I am very passionate about. I know everyone needs to make a living and people want all the best things but for me I have the passion to help. I have learnt so much over the years and it would be a shame to stay in one place and just do the normal. I want to be different. 8. Now since your hobby has become your profession, you might have developed something else as a hobby. Tell us something about it. This is a hard one I don’t really do much. I write my Blog, I read books and I work. I don’t really have a lot of time for much else at the moment. In September this year I am moving out to Australia to begin a new chapter in my life. I will be taking my tools and I am hoping to learn new building techniques on the other side of the world. 9. One message that you would like to give to our young readers? Don’t give up! Nothing is as hard as you think. If you take anything from this interview please take the belief that anything can be achieved if you put your mind to it. If you or anyone you know seeks any advice regarding apprenticeships or starting a career in construction or anything else you think I may be able to help with, please feel free to get in touch VIA The Apprentice-Ship. Tête-a-Tête with Chef Shohei Nakajima: Would you like some Butter Chicken with Wasabi? ← Trailer Review: Escape Plan – Somkie, Smokes!